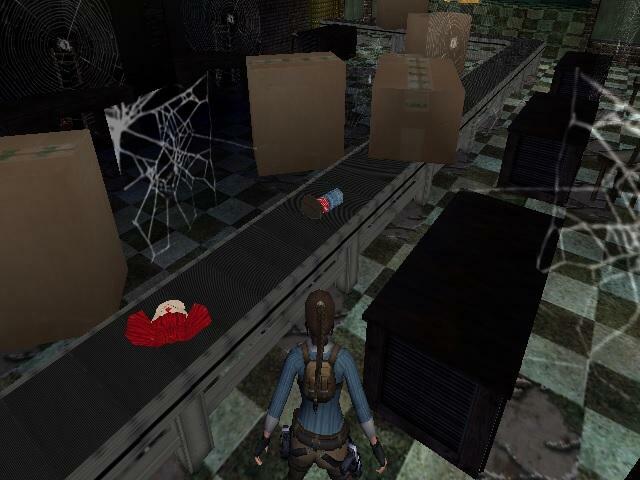 After days searching for more clues, Lara finally discovers that one powerful ninja from Paris recovered one artifact from South America, and she is hiding it inside her skyscraper to gain power for herself. 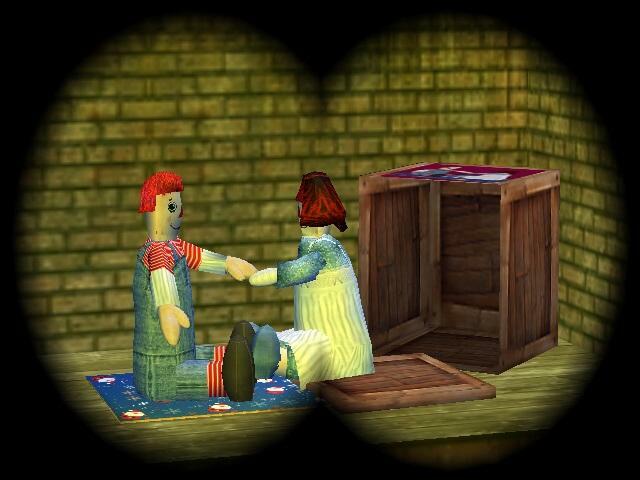 The objective is to infiltrate The Shard and recover this artifact.A letter to Lara from Santa tells of a little girls request for Raggedy Ann and Andy dolls. Santa and his elves no longer have the machinery necessary to produce these wonderful old dolls and wonders if Lara can help with this problem. Research tells Lara that the original doll factory was in Muskegon, Michigan. It closed many years ago. Is it possible that the old factory might still have a doll or two? Lara begins her adventure to Muskegon.